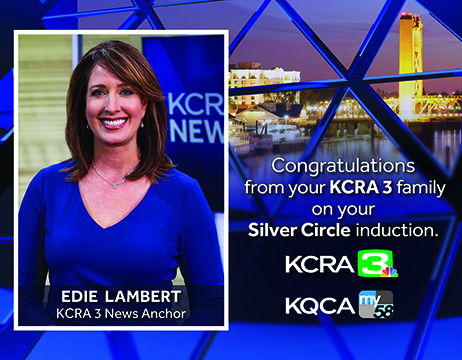 Edie Lambert anchors the 5, 6:30 and 11 PM newscasts on KCRA 3. 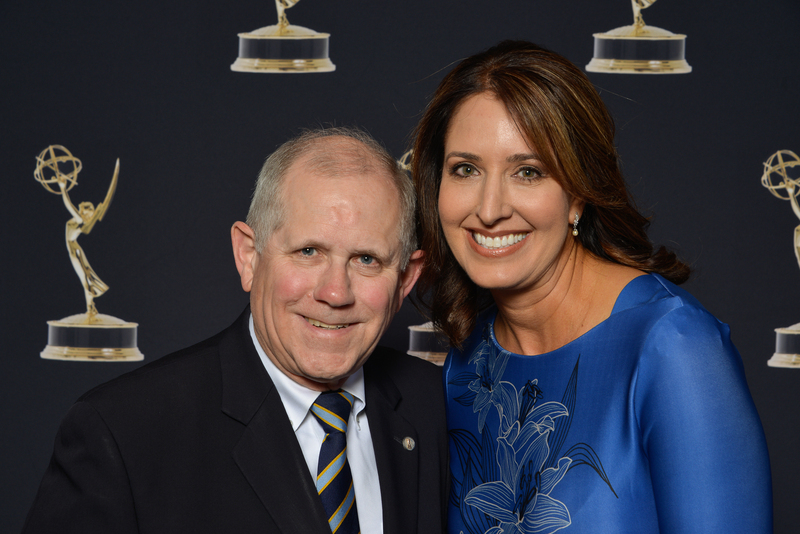 Prior to anchoring, Lambert covered hundreds of stories in the Sacramento region as a general assignment reporter. 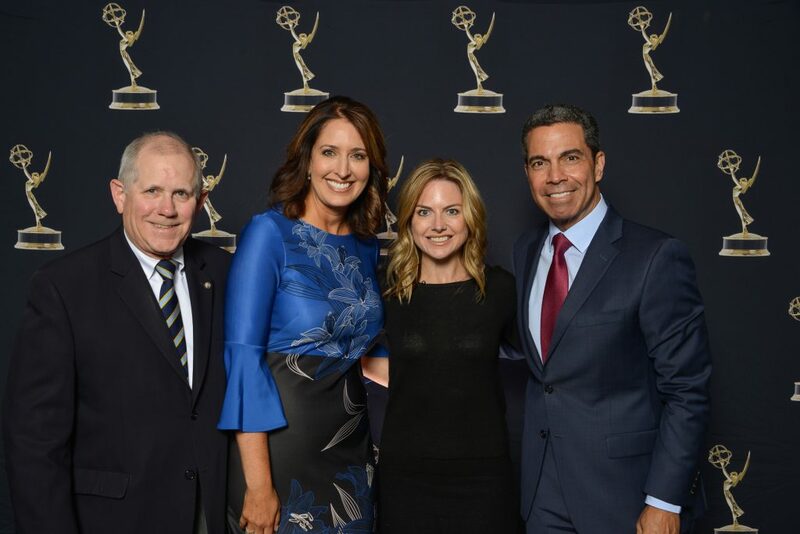 Highlights of her career include an interview with President Barack Obama, part of which aired on NBC Nightly News; and covering the Scott Peterson trial for KCRA and MSNBC’s The Abrams Report. Lambert started in television in 1990 working in Santa Barbara at KEYT where she stayed five years. 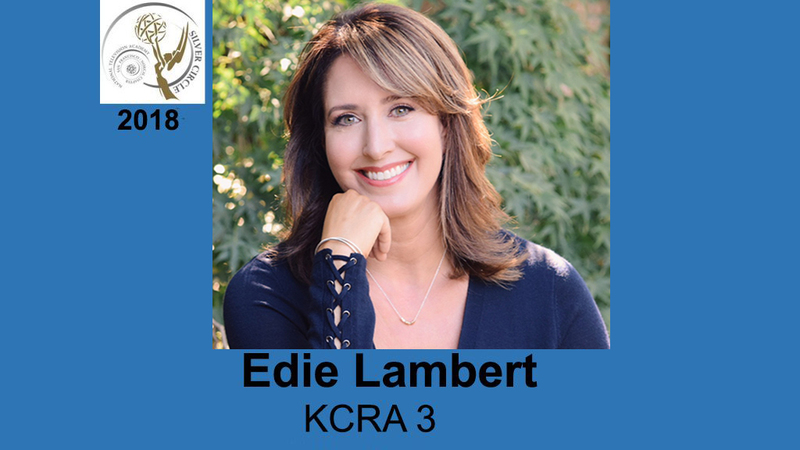 While in college studying political science at the University of California, Santa Barbara, Lambert landed her first paid job in journalism as an anchor and reporter for KTMS-FM, a news/talk format radio station. Growing up, Lambert lived around the world, traveling with her marine biologist parents. She lived in Japan, Bermuda, Hawaii, Sweden, and France. 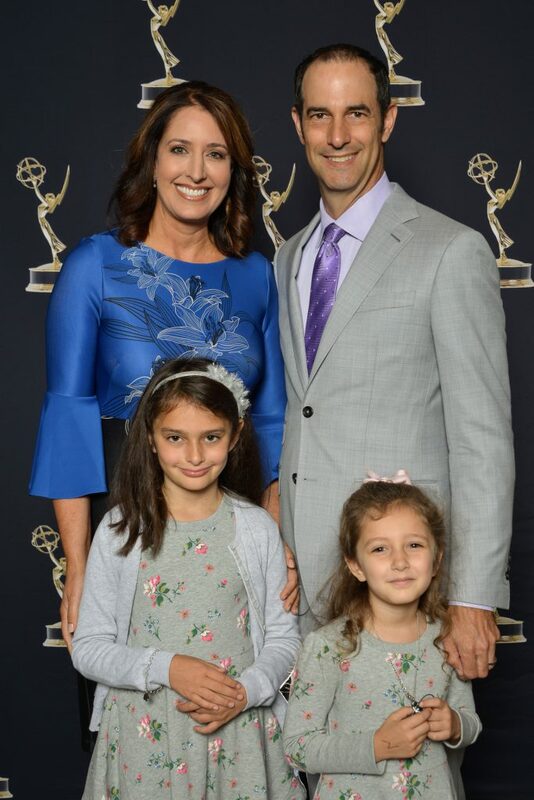 Her background set her up as a community activist involved in a variety of social causes including breast cancer research and awareness, lung health, and domestic violence. 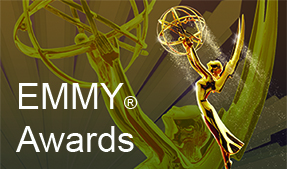 Her work has been recognized with an Emmy® Award, numerous nominations and Associated Press citations. 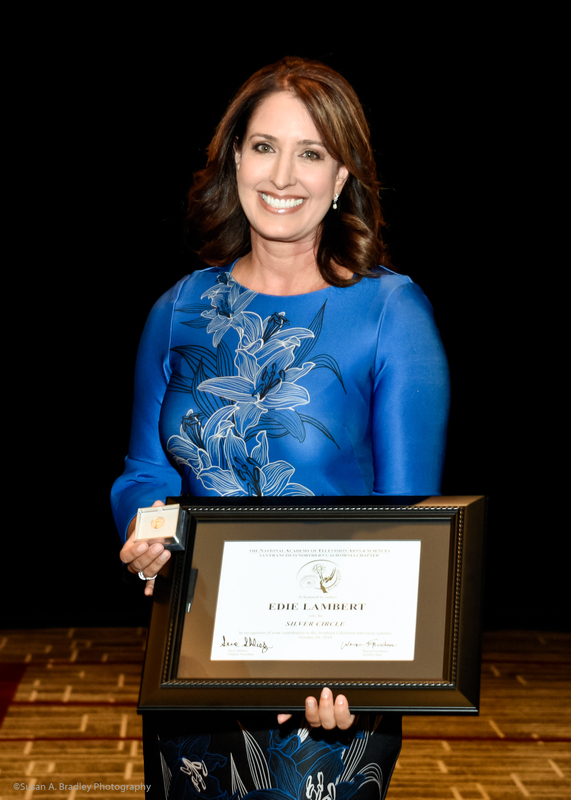 Lambert serves on the board of directors of the Sacramento Press Club, co-chairing the scholarship program and mentoring the next generation of journalists. Her favorite volunteer project is reading to local children to promote literacy.